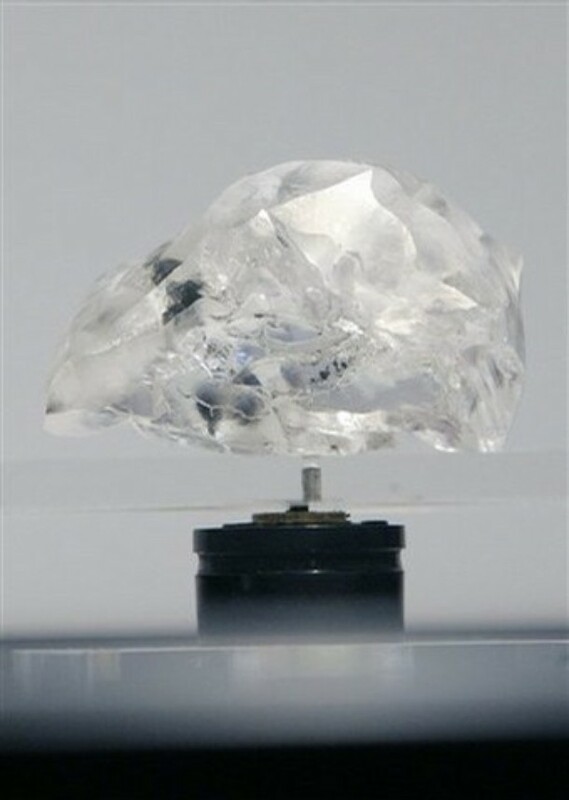 The Letšeng Legacy ranks as the 18th largest rough diamond ever recovered and was named to reflect the growing significance of the mine, which has produced three of the world’s top 20 diamonds (including the 603 ct Lesotho Promise recovered in August 2006, the Lesotho Brown diamond and this 493 ct diamond). 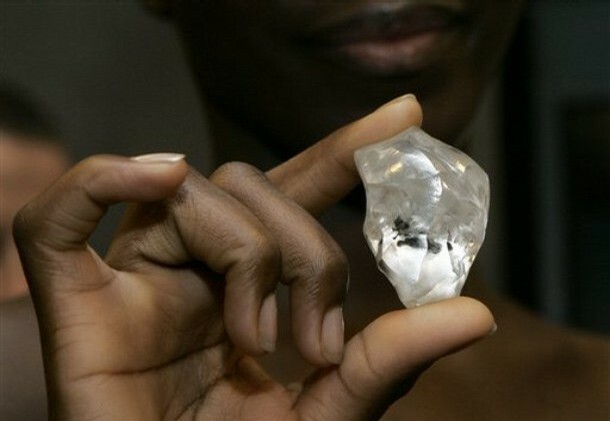 This remarkable 493 carat diamond was found at the Letseng Diamond Mine in the Maluti Mountains in Lesotho, a kingdom surrounded by South Africa on September 7th 2007. At over 3000 meters above sea level, it ranks as the highest diamond mine in the world. Three years ago in 2006 Graff bought the massive 603 Lesotho Promise, the coincidence of finding two enormous rough diamonds in such a short period is counted as truly extraordinary. The Letseng Legacy was sold at an auction in Antwerp on November 14th 2007, to SAFDICO the manufacturing arm of Graff Jewellers for $10.4 million. The Lesotho Promise was sold at a similar tender in October 2006 for $12.4 million to Graff Jewelers, who then produced a collection of polished stones valued as high as $30 million. 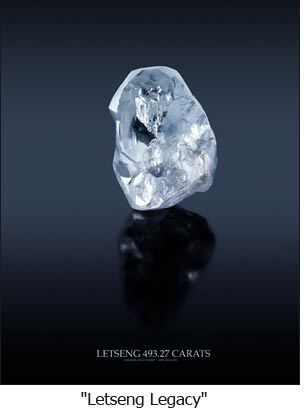 Graff’s production company, Safdico, acquired the Letseng Legacy diamond and was responsible for cutting the stone in Antwerp. 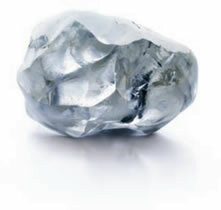 Gem Diamonds recently announced that they are doubling the size of the Lesotho mining operations and expects to discover more large (over 100 carats) diamonds. The Letseng Diamonds Company is 70% owned by mining company Gem Diamonds and 30% owned by the government of Lesotho.